Home/Daily Health/Can Fitness Improve Your Relationship ? 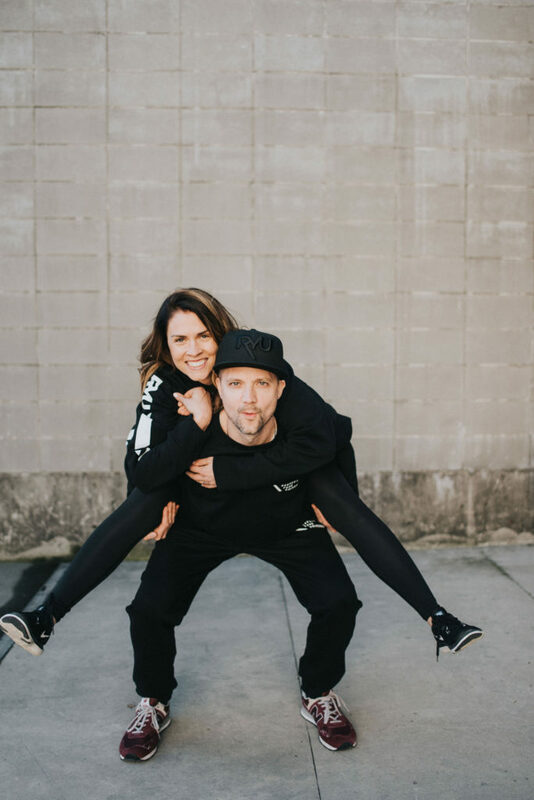 Fitness can seem daunting, overwhelming, or just plain boring when you’re doing it alone.If you are like my husband and I, we thrive in a group or partner style atmosphere when it comes to our workouts. The community, accountability, and motivation that comes from sweating it out alongside others is what keeps us coming back for more! Did you know that simply having someone else present during your workout can positively change the dynamic? When we attempt to work out alone, we can easily loose motivation, cut the exercises short, or go slower then we need to. But studies show that when we workout together it increases the natural drive of healthy competition, speed, and energy output. 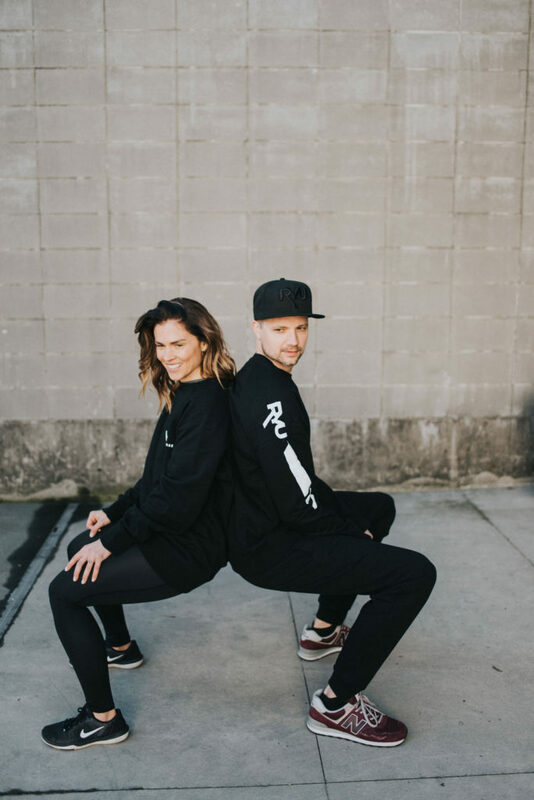 Simple things like cheering one another on, helping time each other, or simply just being present for a workout could be exactly what you need to get out of a physical funk or help increase your energy during your next workout. 2) Stick to your goals. 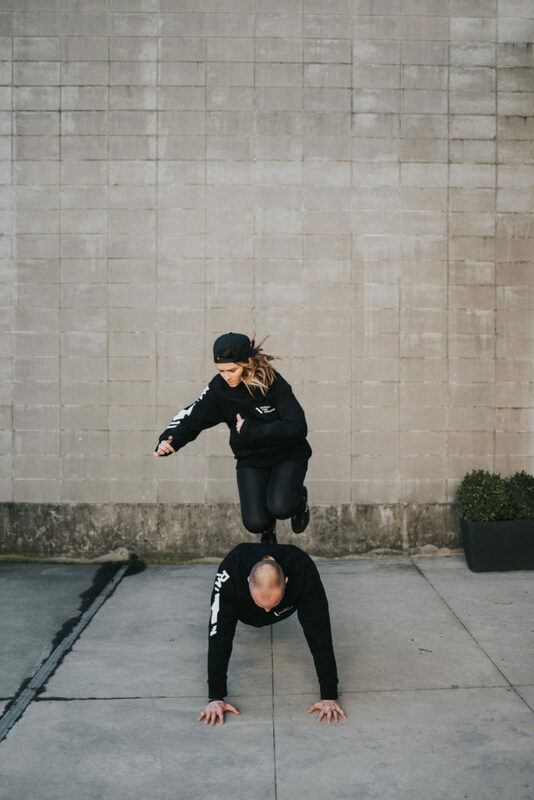 Sticking to goals can be extremely difficult, especially if you and your partner have no idea what the other is up to in their workouts or what their goals are. 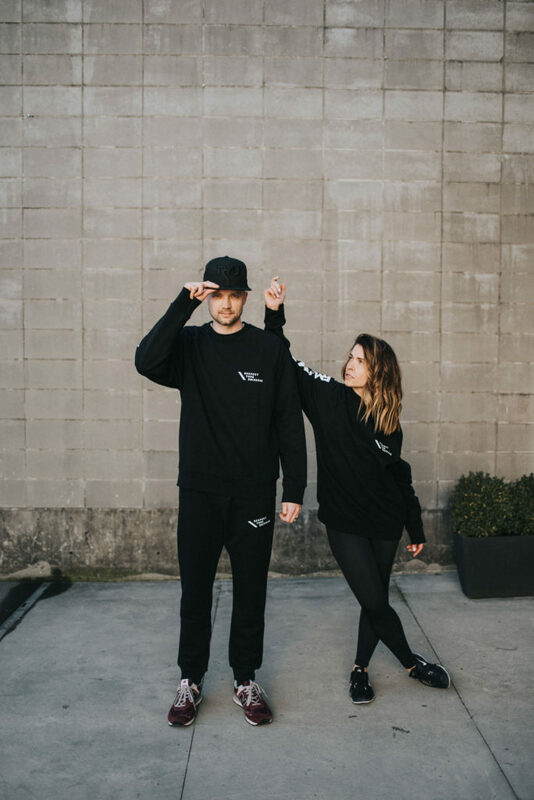 Studies show that couples who work out together and are involved in each other’s goal planning, offer more encouraging and motivating comments to one another. “You look hot” is no longer a valid form of encouragement. Celebrate SPECIFIC areas of growth that you know your partner is working hard on. This is vulnerable to do, but so important when creating meaningful connection. For many of us, this can feel exposing, especially in the first few conversations. Start by sharing one win and one challenge with each other, and in doing so, you make room for safe connection. I feel like we are in the stage of juggling a hundred things a day! Work, school, kids sports, kids homework, trying to get a toddler to stay in her bed long enough to sleep! The list goes on and on. So where does quality time or date night fit in? For 2019, Troy and I have a goal of getting healthier together. We want to be able to stay active as we age together, raise three kids, tackle new adventures together. We started realizing that our classic date nights were getting a bit stale. Babysitter, dinner out, home for Netflix…and repeat. Because keeping active is important to both of us, we’ve started to switch up our dates by including an aspect of physical activity that we both enjoy. Hitting up a spin class and grabbing coffee after. Going for a run along the sea wall and grabbing ice cream after. Rather than just sitting and talking, we are finding ways that we can connect while we move our bodies together. 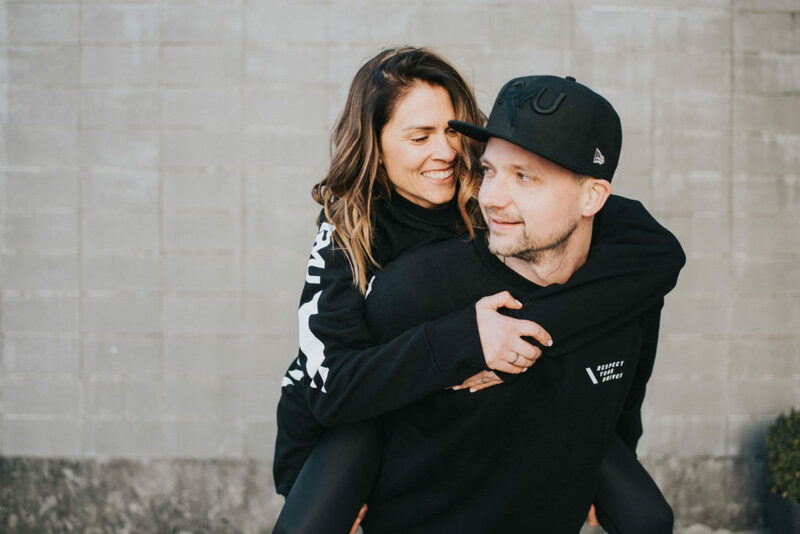 These simple adjustments have kept us both on track with our goals, while providing the connection that we so desperately need in keeping our marriage healthy. Need a workout to get started? This bodyweight workout will get your heart rate pumping and is the perfect way to challenge one another! Place your back against one another and try to hold steady! Also increase the intensity by moving slowly side to side. Slowly lower your chest to the ground. As you push up from the ground, give each other a quick high five with opposite hands and repeat on other side. As one partner holds a plank position on their knees or toes, the other partner jumps or steps over them. Facing your partner, legs hip width apart, slowly lower your body into a full squat. As you stand up out of the squat, high five each other at the top. The post Can Fitness Improve Your Relationship ? appeared first on Daily Routine Fitness.